As a key supporter of the BB&T Atlanta Open, your input is very important to us. Please take a few minutes to complete our survey on the 2018 tournament. 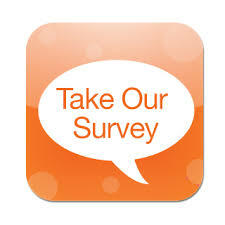 To express our thanks, survey participants will be rewarded! 1. The grand prize of two (2) seats in our VIP Tournament suite for the 2019 BB&T Atlanta Open opening session on Monday, July 22, with open bar and food included! 2. One of ten gift card prizes from our sponsors, including Dillard’s, PGA Tour Superstore, Concentrics, and Tennis Warehouse, to name a few! Deadline to enter: Monday, August 27.